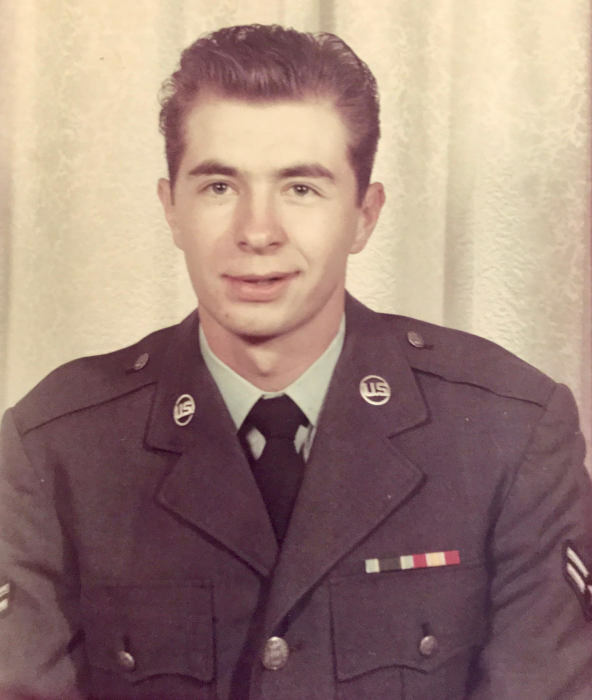 William “Craig” Cook, 71, of Martensdale, IA (formerly of Council Bluffs) died June 28, 2018. A Celebration of Life Service will be at 5 p.m. Tuesday, July 10th with a visitation beginning at 3:30 p.m. at the Norwalk United Methodist Church in Norwalk, IA. A time of fellowship and supper will follow services. 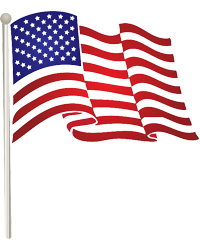 To send an on-line condolence to the family and flowers to the service using O'Leary's Flowers located in Norwalk click the "send tributes/flowers" tab on this screen or call (515) 981-0700. Memorials to AHeinz57 Pet Rescue will be accepted. William Craig Cook, the son of William H. and Donita Jean (Selk) Cook, was born on October 9, 1946 in Ord, Nebraska. Craig the middle of three children grew up on the family farm north of North Loup, NE. Craig and his two sisters attended District 42, one of the last country schools in Nebraska. 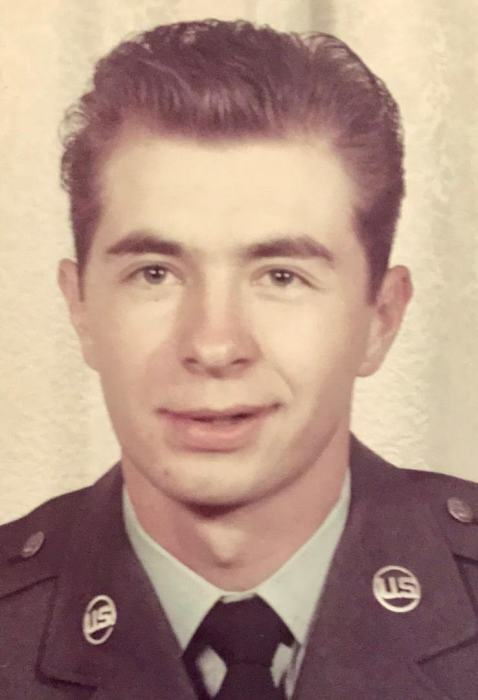 He graduated from Arcadia High School with the Class of 1964, and then attended Kearney State College before enlisting into the United States Air Force. Craig met Mary Etta Fricke in 1972. They were married in 1973 and together made their home in Council Bluffs, IA and had two sons, Bradley and Brian. Craig worked as a communications center specialist for four years in the Air Force. During this time he served nearly a year and a half in Turkey. Following this job he worked as a welder for multiple companies of which two included Fruehauf Corporation and Omaha Standard. Craig was an avid Nebraska Cornhuskers football fan. Go big Red! He was also a golf enthusiast and enjoyed playing the sport. He especially enjoyed playing golf in Hawaii. When his sons were younger, Craig enjoyed teaching them baseball. Craig’s youngest son Brian was especially gifted pitching and playing short-stop. Brad followed in his father’s military footsteps, enlisting into the United States Army. Father and Son both served their country throughout the world. Craig married Helen Walker Smith on December 23, 2012. Together they made their home in Martensdale, IA. They enjoyed going to movies, eating out, and traveling. They visited New Orleans, Memphis, northeast United States, Glacier National Park in Montana, Lake Louise in Canada, Hawaii and Alaska. In the winters they made their home in Donna, Texas. On Thursday afternoon, June 28, 2018 Craig died peacefully at Taylor House Hospice in Des Moines. He lived 71 years, 8 months, and 19 days. He was preceded in death by his son, Brian at age 15 of cancer on March 1, 1993; and his parents. Craig is survived by his wife, Helen of Martensdale; a son, Brad of Council Bluffs; his first wife, Mary Etta, of Council Bluffs, IA; two siblings, Cheryl Mathis of Lincoln, NE and Mary Jones of Marshfield, MO; two nieces, Jill Mathis and Rachel Carmicheal; a nephew, James Scherbak; two great nieces, Natalie Carmicheal and Joslyn Scherbak; a great nephew, Gabriel Carmicheal; and Helen’s children, Tami (Bob) Chance of Cambridge, IA, Galen (Kelly) Smith and Dennis (Angie) Smith both of St. Charles, IA; grandchildren, Tiffany, Garret, Gabe, Nicholas (Kaylee) and Addie; and great-grandchildren, Cora, Cash, and Scarlet. Craig will be especially missed by Lucky, his Heinz 57 Rescue Dog adopted from Donna, Texas.